Known as “the Nation’s Shrink,” psychiatrist M. Scott Peck shot to fame in 1978 with his best-selling The Road Less Traveled. Yet, even as he helped millions toward God and enlightenment, he searched for them himself without success. 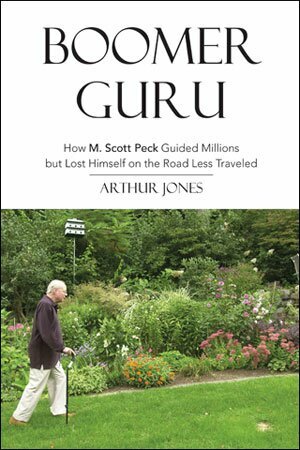 Biographer Arthur Jones had unprecedented access to Peck to produce a searing account of a world-famous psychiatrist on the couch.